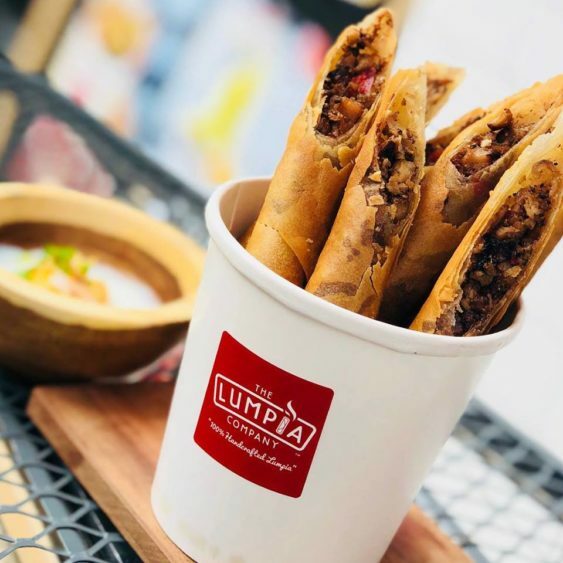 SoMa StrEat Food Park is celebrating our favorite Filipino speciality in style with our first ever Lumpia festival: Lumpia Palooza. The third annual Lumpia Palooza will be frying up sweet, savory, and spicy surprises rolled and ready to dunk in your favorite sauce. Take a bite out of garlic, cheeseburger, chicken afritada, cheese, kare kare, serrano, and many more dynamite specialties. Top it off with bottomless award-winning San Miguel beer, house-made sangrias, and bangin’ DJ’d beats.